The Orchard is situated in the village of Wistow, near Selby which is within the York & Selby District of North Yorkshire. 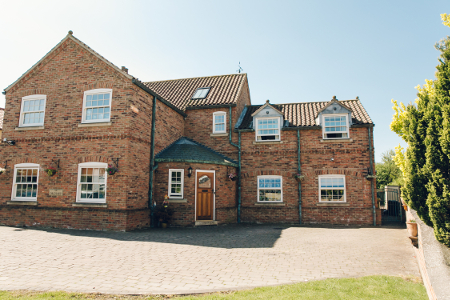 York is in easy reach from the A19 and Wistow itself is accessible from the A64, M1 and M62. The house is towards the outskirts of the village set against a backdrop of fields and countryside. There is a large driveway to the front of the house for parking. 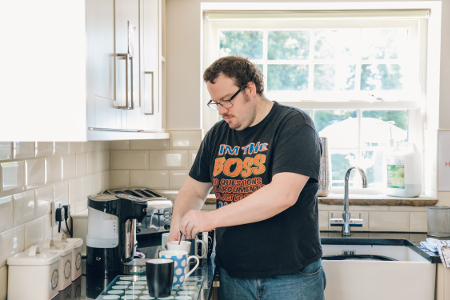 The Orchards provides 24-hour support for 6 adults with learning disabilities and associated complex needs including autism, challenging behaviour and dementia. Our objective is to provide a holistic approach to develop people’s independence and to enjoy the everyday experiences and opportunities provided the local and wider community. 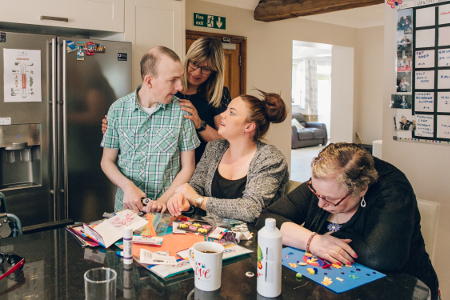 Our aim is to provide a high quality service with comprehensive care planning and risk assessment to reflect individual needs and preferences and to identify where life challenges can be addressed and eased through encouragement and interaction. We are committed to working to the highest professional standards on a multi-disciplinary and partnership basis to offer real community living.